In your case, stick with the constructor. The information belongs in Customer and 4 fields are fine. In the case you have many required and optional fields the constructor is not the best solution. As @boojiboy said, it's hard to read and it's also hard to write client code. @contagious suggested using the default pattern and setters for optional attributs. That mandates that the fields are mutable, but that's a minor problem. 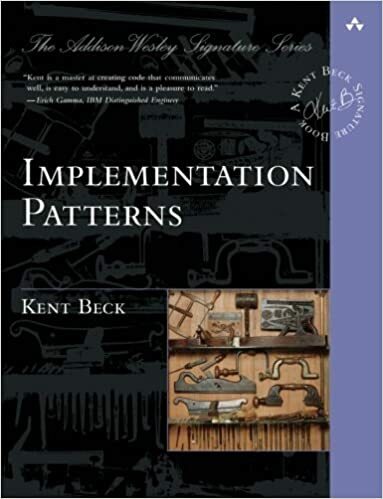 Check out Implementation Patterns by Kent Beck. There is a particular pattern I am thinking of that may help in this situation... it is called "Guards". Rather than having tons of conditions, you can break them out into a guard, which makes it clear which are the adverse conditions in a method. It's a bit more verbose, but a lot more readable, especially when you start having weird nesting, the guard can help (combined with extracting methods). I HIGHLY recommend that book by the way.